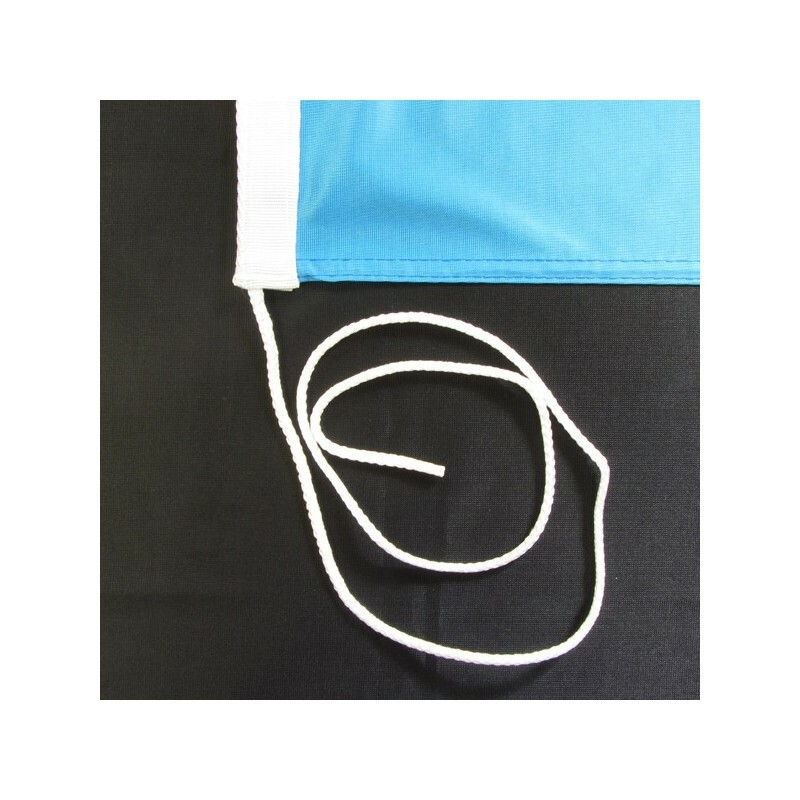 UNICEF's flag of nautical woven. 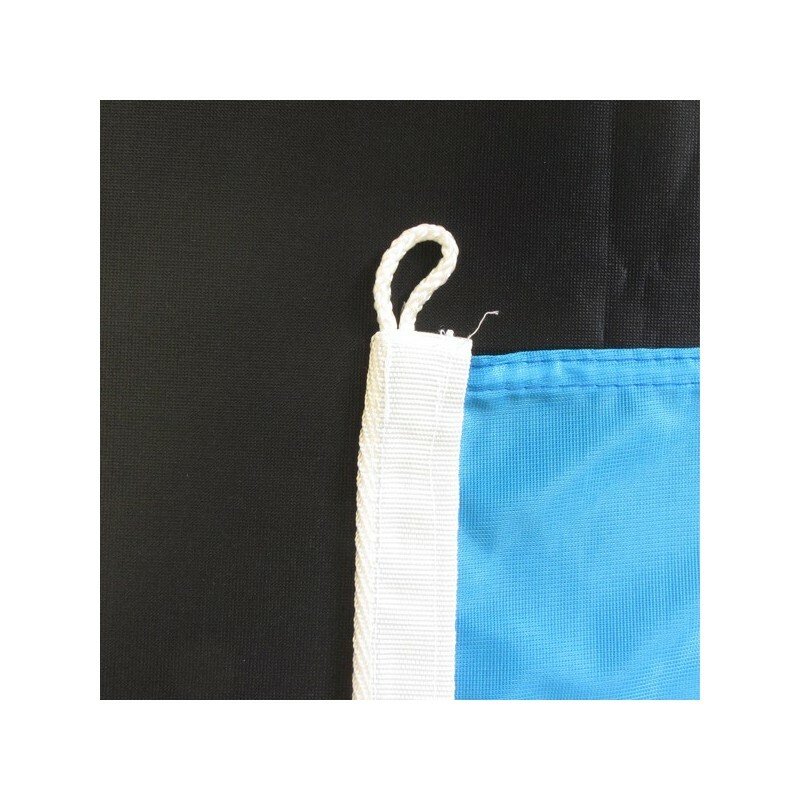 Flag of UNICEF of nautical polyester, for external use only, with digital print. 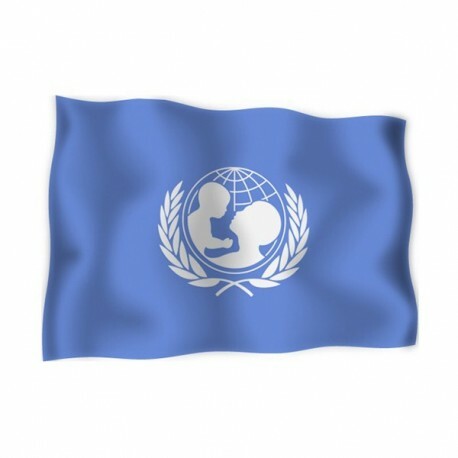 Unicef is an association of the United Nations, which was founded in 1946 to help the children of the Second world war. 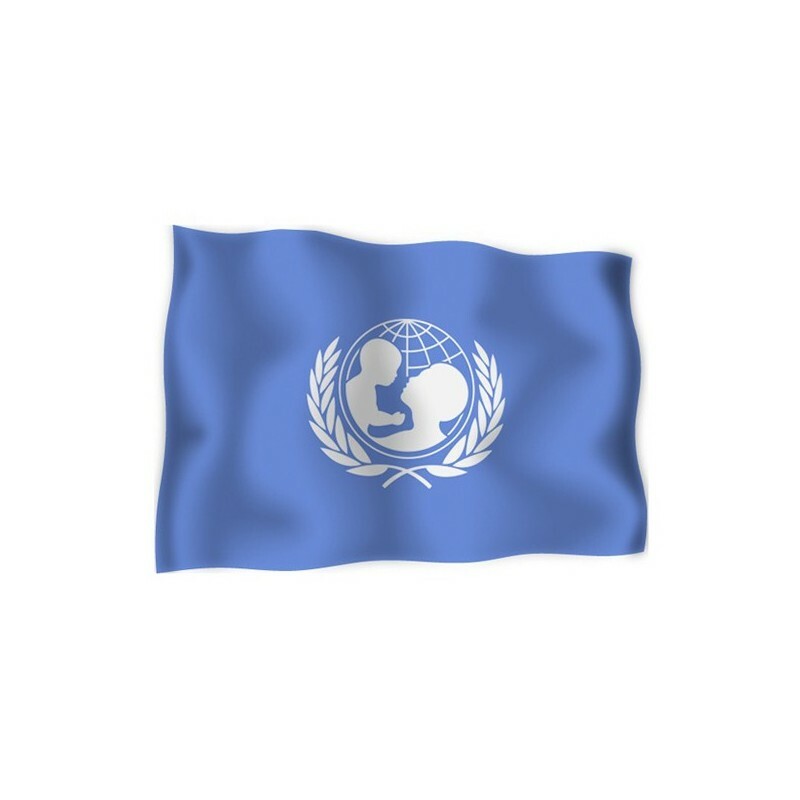 The UNICEF flag (United Nations Children's Fund) has a blue sky background and it has, at the core, a white globe. Inside of it there is no more the world map centred on the North Pole, but a mother with her baby. There are also the olive leaves, which are symbol of peace and cooperation.